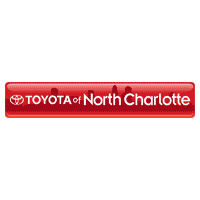 At Toyota of North Charlotte, we help our customers stay on top of routine Toyota car maintenance in Charlotte, NC. We know life can get busy and distract you from up-keeping your car. However, even though life can get in the way, getting a regular oil change in Charlotte can make the difference between having to do major repairs versus routine check-ups. We would rather keep your car in great condition so that repairs remain minor and less costly to you.Keep in mind: if you recently purchased a brand new Toyota, you automatically have ToyotaCare. This gives you no cost maintenance for the first two years you own your car, or until you hit 25,000 miles — whichever comes first. If you don’t have ToyotaCare, you can still follow this maintenance schedule to be sure you get all of the life you can out of your car! Be sure to get your car service and check out this schedule so you know when your car needs a tune-up. Schedule an appointment for car service in Charlotte! 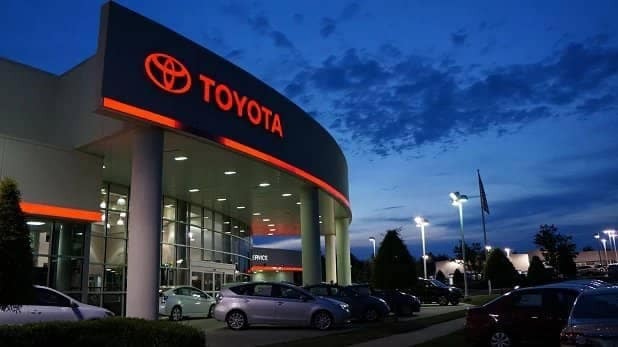 When you come into our Toyota Service Center in Charlotte, you and your car will be taken care of. We have a comfortable waiting area for you to sit in and there’s even a viewing area so you can watch our technicians work on your car.Keeping regular car service in your schedule will really benefit the longevity of your car. 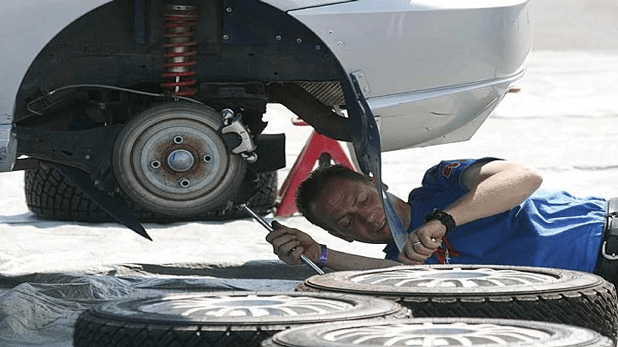 It will also minimize the number of car repairs you’ll need done. We also offer service specials to save our customers money –be sure to check them out. Visit us today at Toyota of North Charlotte!